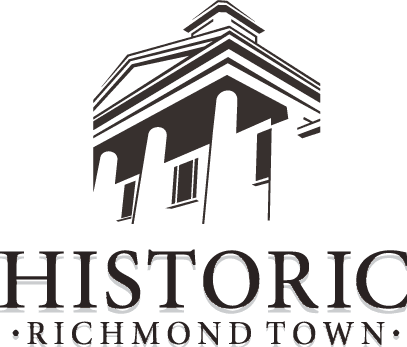 Historic Richmond Town is a 501(c)3 educational non-profit that hosts a variety of community driven special events and programming throughout the year. The past year has witnessed substantial growth in our programs, social media following and visitor satisfaction ratings. Check out how your company can get involved with Historic Richmond Town’s mission below. Questions? Please reach out to Melissa Perez at (718)-351-1611 x266 or mperez[at]historicrichmondtown.org. Shake off that winter chill and celebrate the return of warmer weather and all things Spring at Historic Richmond Town’s first annual Spring in Richmond Town festival. Historic Richmond Town opens its grounds to more than 40 local restaurants, wineries and breweries for a food and wine festival like no other! Not only do these establishments sample their best items, but restaurant legends will demonstrate live their favorite dishes and participate in one-of-a-kind cooking and drink-making classes. This year, Uncorked! will focus on representing the diversity of blends and tastes this island has to offer! Celebrate the birth of America like its 1776! Enjoy live music, tasty food, parades and family friendly activities all day long. Don’t miss the Grand Finale - a reading of the Declaration of Independence followed by a parade and a home-made ice-cream reception! Historic Richmond Town combines historic and modern Independence Day traditions for a unique New York City event! Celebrating 40 years of traditional family fun - The Richmond County fair returns to Staten Island this Labor Day Weekend! As New York City’s only County Fair, the grounds of Historic Richmond Town will host one of the biggest, longest running and well-attended festivals in the city - all while supporting local businesses and American History! Harvest season at Decker Farm is fun for the entire family! Staten Island’a oldest working farm opens its gates every weekend in October. Learn what life was like for Staten Island farmers with entertaining educational reenactments. 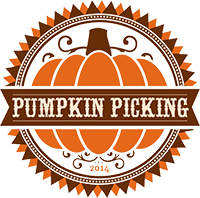 Pick a pumpkin to take home, enjoy an old-fashioned hayride, corn maze and participate in farm-themed activities. You’ll never believe it’s New York City! In the nostalgic spirit of an old-fashioned Halloween, visitors will enjoy a car-free trick-ortreating experience throughout Historic Richmond Town’s main village. Themed activities, kids crafts and entertainment like bobbing for apples and magic shows come together for a spooky experience the whole family can enjoy! Experience the traditions of winter at the annual Christmas in Richmond Town event. Take an old-fashioned horse and carriage ride down Center Street, be immersed in the decorated historic village and partake in holiday themed activities, crafts and game. Don’t forget to meet Santa before the annual lighting of our 52 foot tall Christmas Tree!